Whether you are renting your first apartment or home in Louisiana or your fifth, having a trusted real estate professional to assist you as you search for and secure your new apartment or home is vital. Today’s rental market offers studios, gated communities, new development and more choices and amenities than ever before. 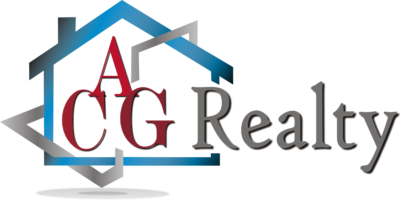 ACG Realty agents are eager to educate and advocate for their clients, while giving them superior customer service, making the search process as efficient as possible. Furnished or Unfurnished. Short term or longer. We will find you the perfect rental property.